Condo communities and complexes in Dallas, pet friendly, less maintenance ownership and near all the urban hot spots and entertainment. 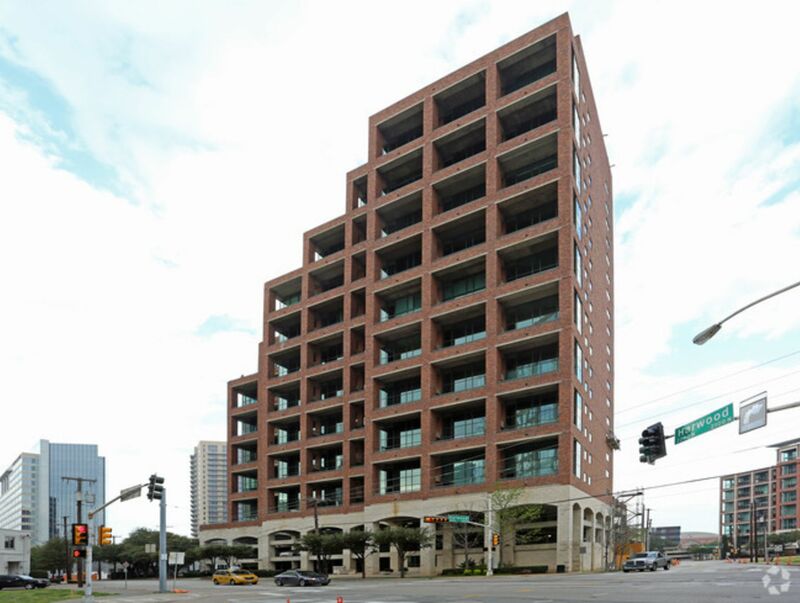 2011 Cedar Springs Lofts is a luxury building in Uptown Dallas. Built in 2000, 15 floors and 43 condo loft units. 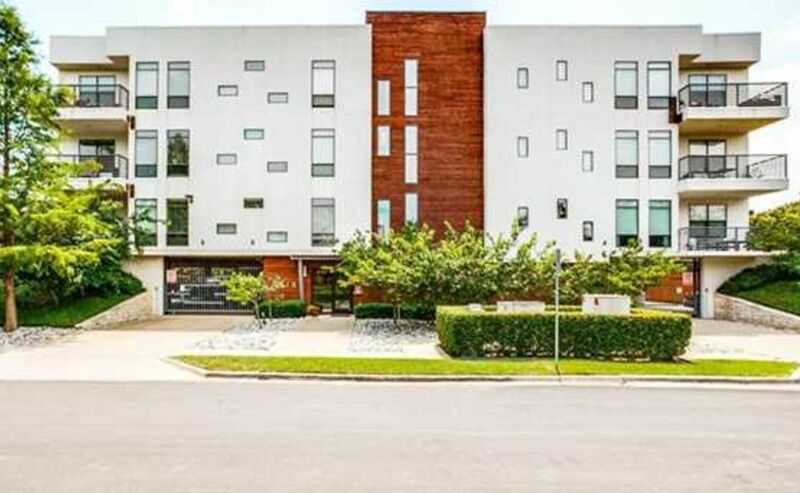 588 Lofts located in the State - Thomas neighborhood within Uptown Dallas offers two-story loft floor plans with views of Downtown and Turtle Creek and are located adjacent to Griggs Park. 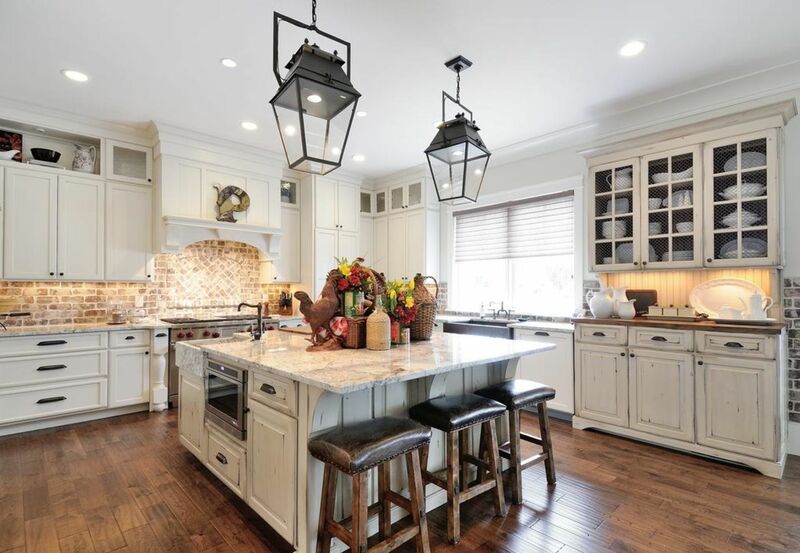 Alix condos located in Oak Lawn and located close to Love Field and major highways. Pet friendly complex and neighborhood, find out why homeowners love living here. 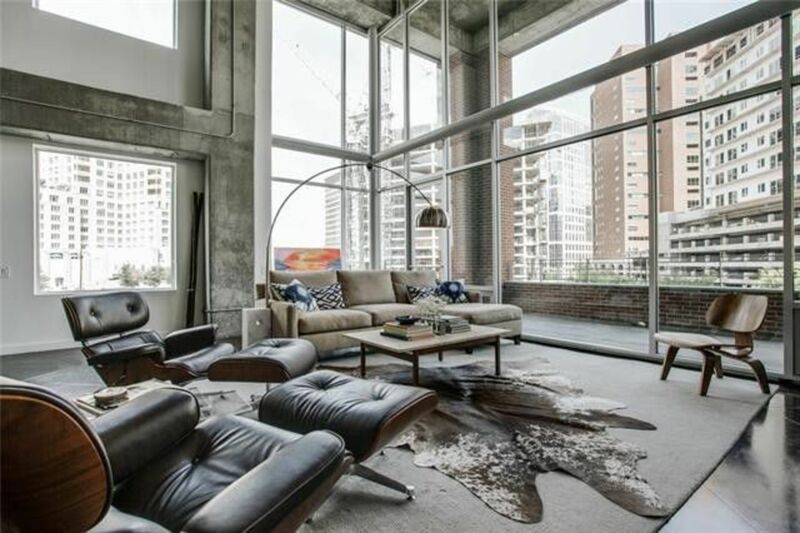 The Azure is a 31-Story high rise residence in Uptown Dallas built in 2007 with award-winning contemporary design. 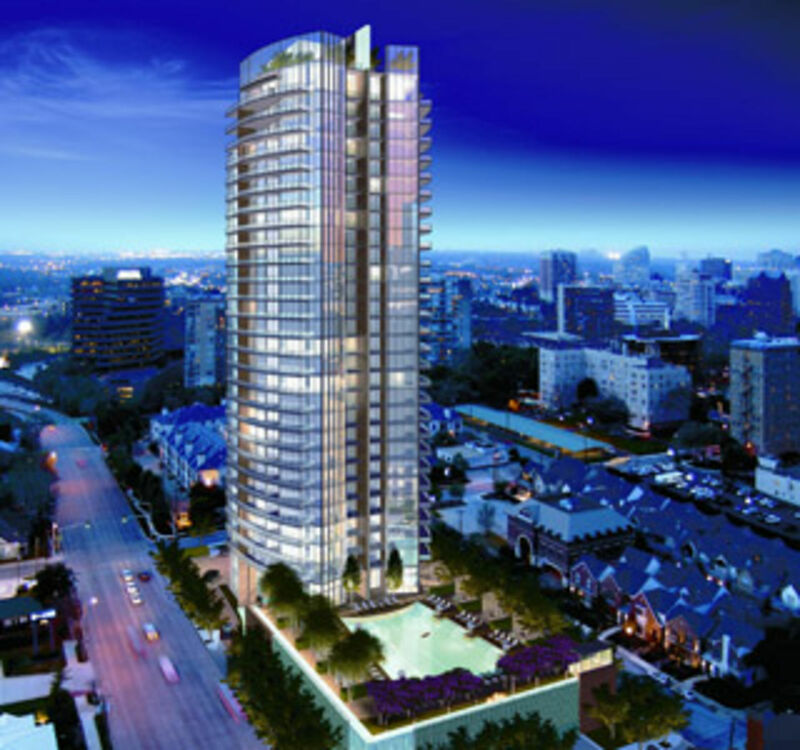 The 156 condo units offer high end finishes and luxury on steroids. Blue Ciel, features 33 stories and a luxury property with amenities to satisfy most. 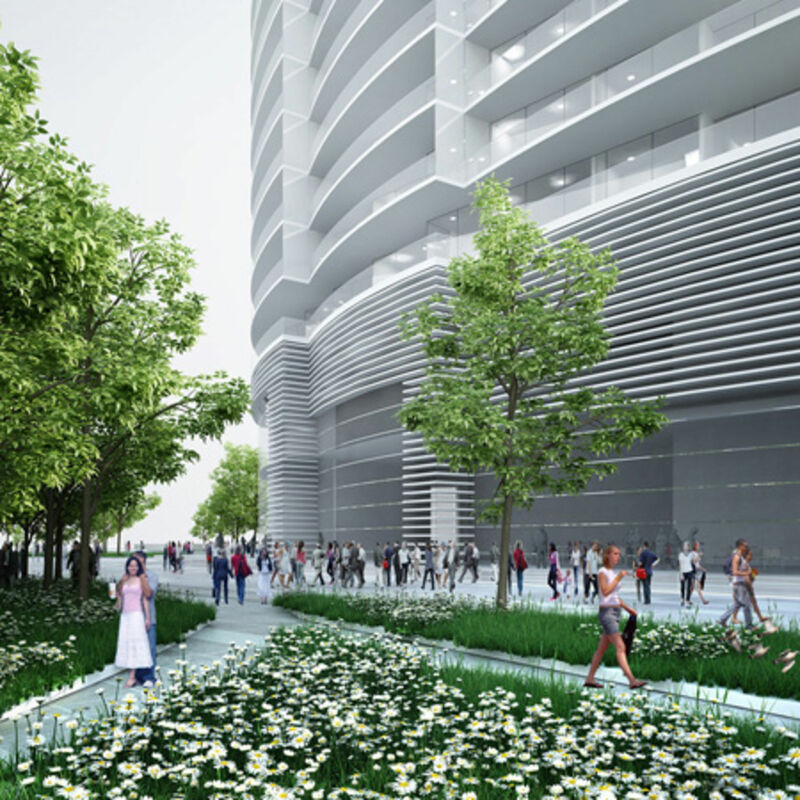 In addition to 150 residential units, the Bleu Ceil includes ground floor retail space and access to the Katy Trail. 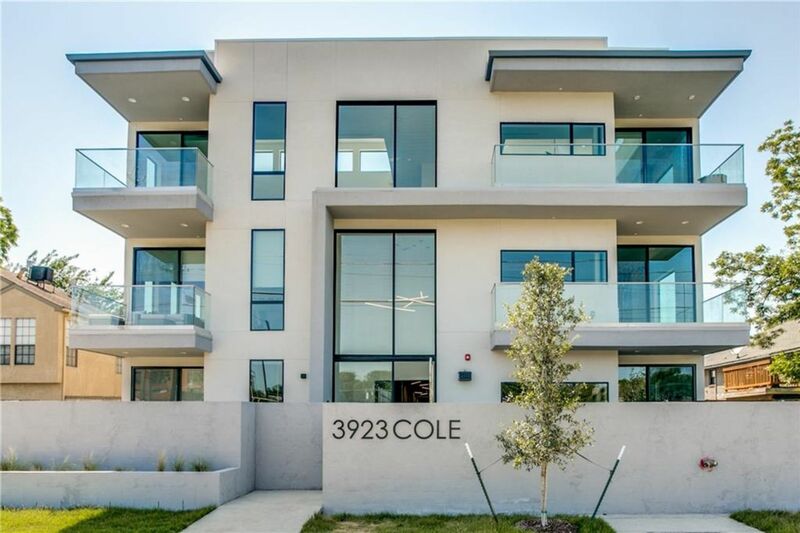 New construction condos on Cole Avenue offering modern design and contemporary finishes. Open and bright layout, one level units offer additional features of a private patio, climate controlled storage and secure private underground garage. Oak Lawn Haven condos located near the gayborhood and conveniently close to highways. 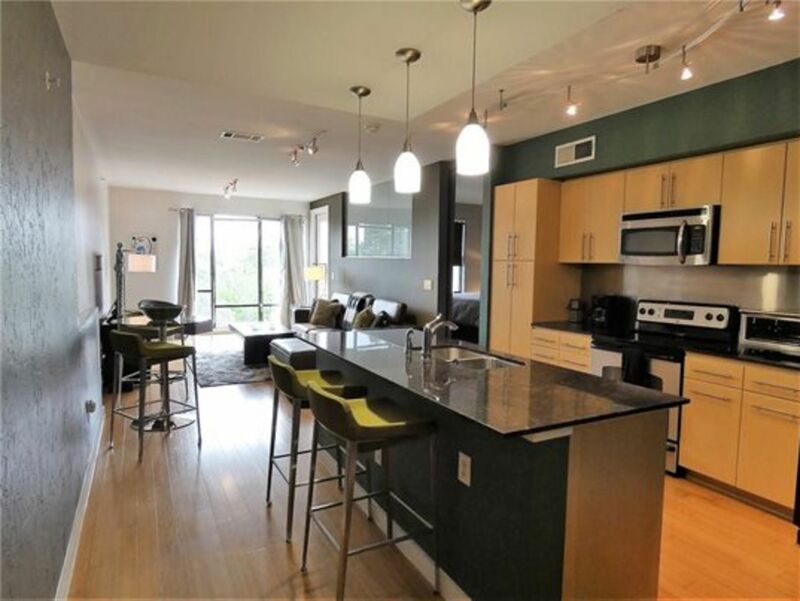 Modern urban living at its finest offering contemporary condos for sale and for rent.